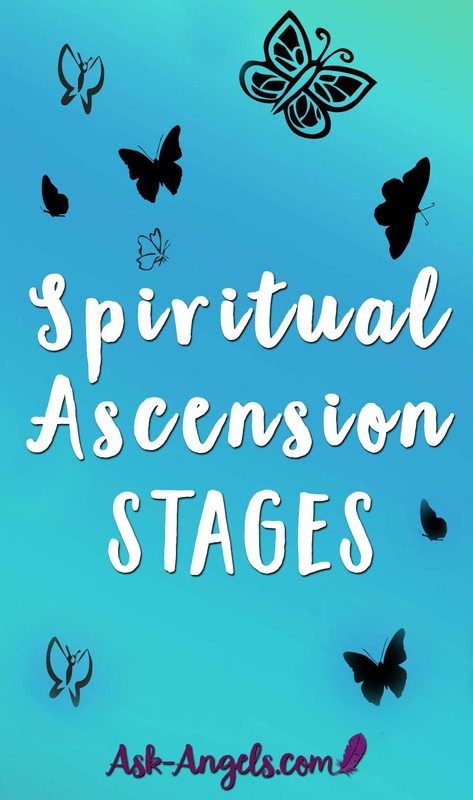 Spiritual Ascension Stages – 7 Levels of the Ascension Path Revealed! You’re beginning to understand more of who you really are and how you can give back to the world. You're beginning to gain a mastery of some spiritual concepts and ideas. You're then sharing them with others. This is where the cycle of learning and teaching unfolds. As you step into service on your path, you're still learning, growing, meditating, looking inward, and doing what you can to reconnect with your light. You realize that serving others is a very large part of why you are really here. When your heart is open, that light is able to rise upward, opening your throat as well as your ability to listen to divine guidance and hear in the realms of spirit. It continues to rise into your third eye, opening your psychic sight or intuition. It continues up to your crown so that you can experience your direct connection with source and begin living life with the heart-based intention to continue to be of service, shine your full light, fully awaken, and embody all that you are. To learn more about Heart Illumination click here. Through your spiritual and psychic gifts, your intuition and a deep knowing of who you really comes into focus. Your service is empowered. Not only are you able to serve in a way that is more joyful, abundantly rewarding, and fulfilling for you, but you're able to more effectively serve, love, and help others. This is a full multidimensional manifestation. This is so far beyond physical. It’s incredibly vast and expanded. I do not know of anyone alive at this time in this full embodiment of source consciousness and presence, but this is where the ascension path is headed. This is where embodying the divine in physical form is available and where we are as ascending initiates. We are all returning to this pure full source light connection. After this, the next stage is outside of a physical expression. It’s about leaving the physical body and returning fully to source. I'm not saying you're becoming Jesus here. I’m saying you're becoming the fully awakened version of you. Embodiment of the Christ consciousness template is like a beautiful snowflake. There's no two manifestations of Christ consciousness that are the same, just as no two snowflakes are the same. 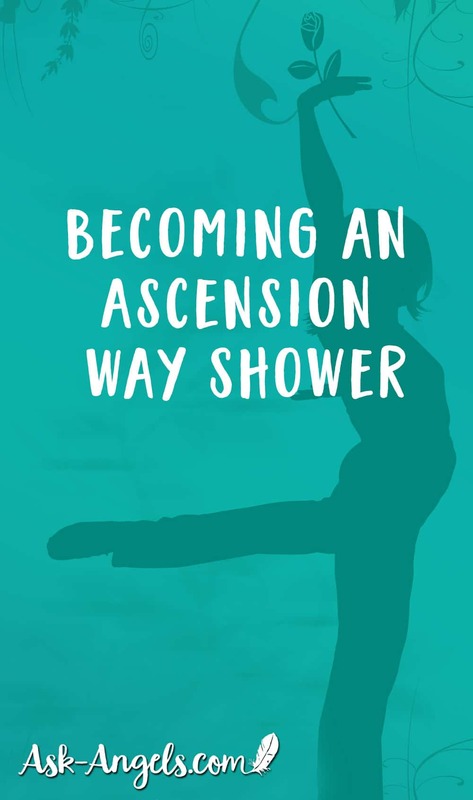 How I embody my fully awakened crystalline self is different from Jesus, is different from you and that is what makes this ascension process so beautiful and exciting. Totally agree, I can relate to these stages. Thank you! I am considering crossing the abyss. Information is limited. We are angels. This is no joke to me. I am at a stage where the original 12 will reunite. I have been called. If you can find a copy at a library or bookstore, read the Urantia Book section on the life of Jesus. It tells the missing years where he traveled to the Middle east with a man named Ganid. The names and places are different but you will recognize the template of Jesus, who truly cared about people. Thank you for your service to humanity. I trust your Christed heart.